For the most part I try to keep this blog focused on artisanry and homesteading, but every now and then I veer off course. This is one of those times. My post-adolescent life has seen me plagued with sleeping problems, mostly that I had difficulty falling asleep when I was supposed to be going to sleep. Three or four hours of tossing and turning was not uncommon, one or two hours was the norm. (I did get a lot of extra reading and writing done, though.) One thing that helped me a fair bit was to listen to the spoken word as I was trying to get drowsy. For some reason music did not work as well, so from the time of my teens I would listen to radio to sop up the extra brainwaves or something. In recent years late night radio has increasingly irritated me, mostly the 1:1 ratio of programming to non-programming like commercials, news, promos, public service announcements, etc., so instead I’ve switched to downloading old-time radio shows especially of the detective variety, which work like a charm. 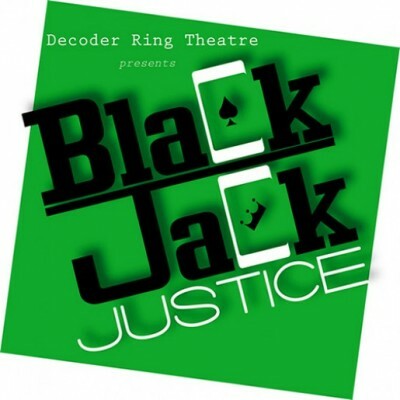 One delightful recent discovery was a contemporary Toronto radio theater troupe that creates hilarious over-the-top homages the the hard-boiled detective genre, in the character of Black Jack Justice and his sidekick, Trixie Dixon, Girl Detective. Though I am no longer plagued by sleepless nights, the habit is hard to kick and at times I still find myself listening and laughing out loud as I drift off to sleep. Tomorrow, back to woodworking. I have about 20 blog posts in the can, and just have to parcel them out as the final grind for Manuscript Studley takes control of my life for a fortnight.